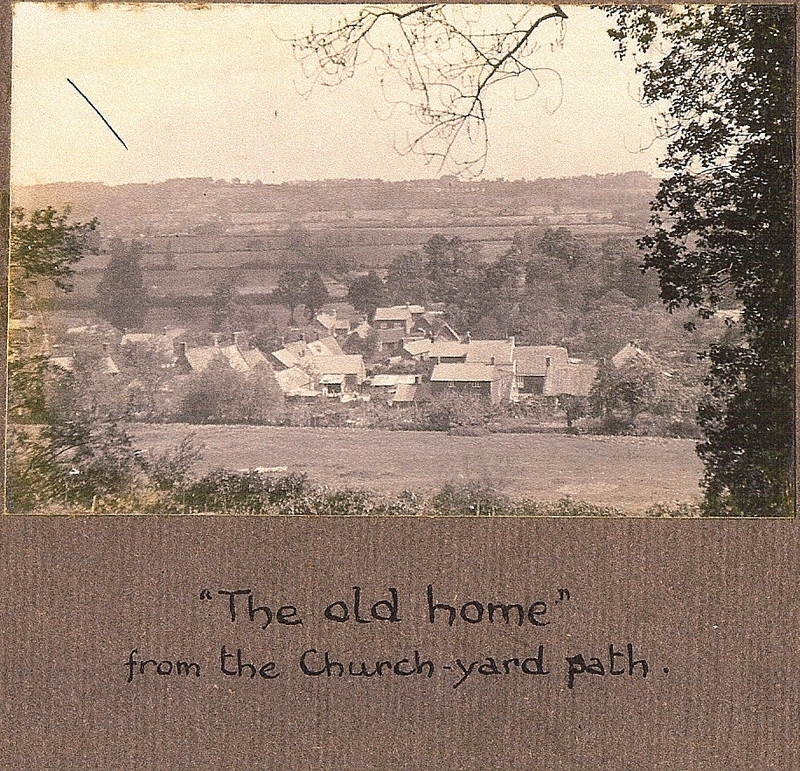 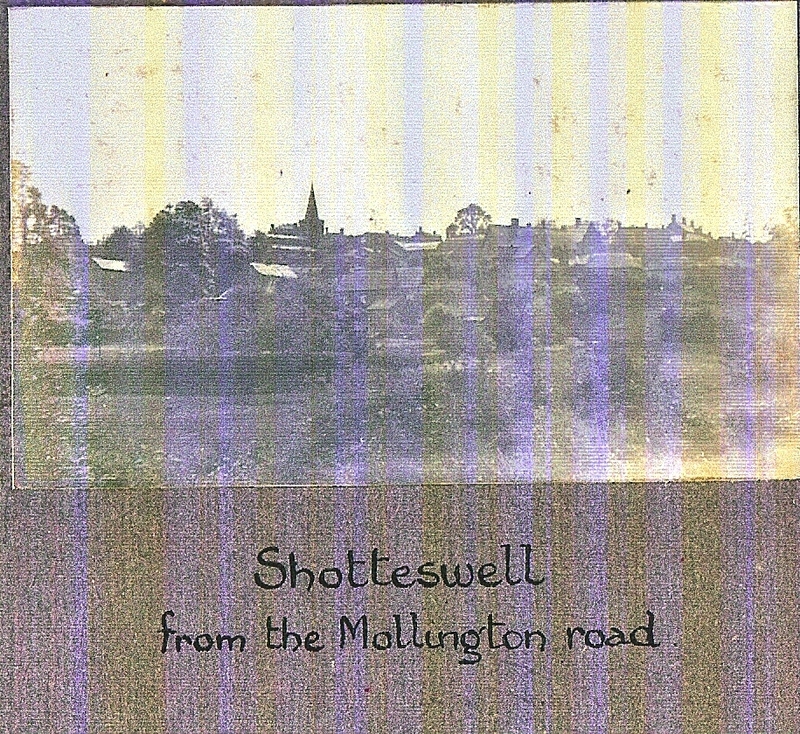 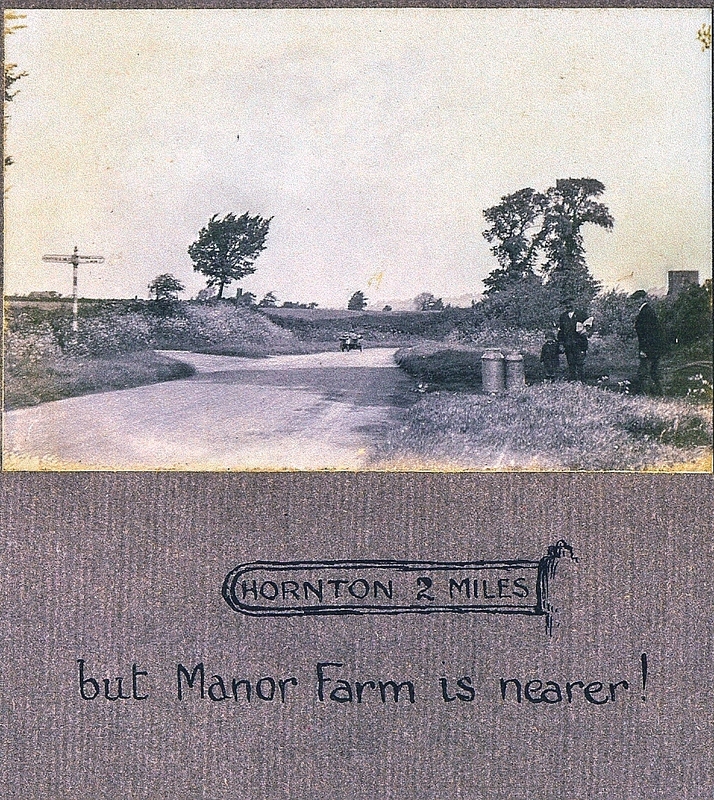 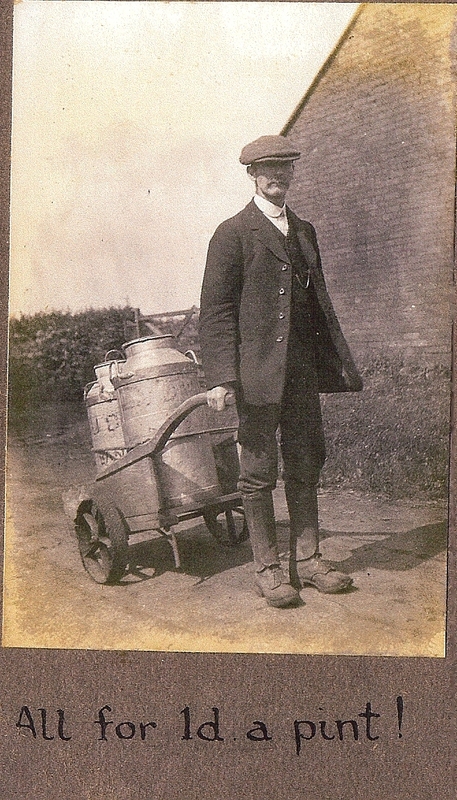 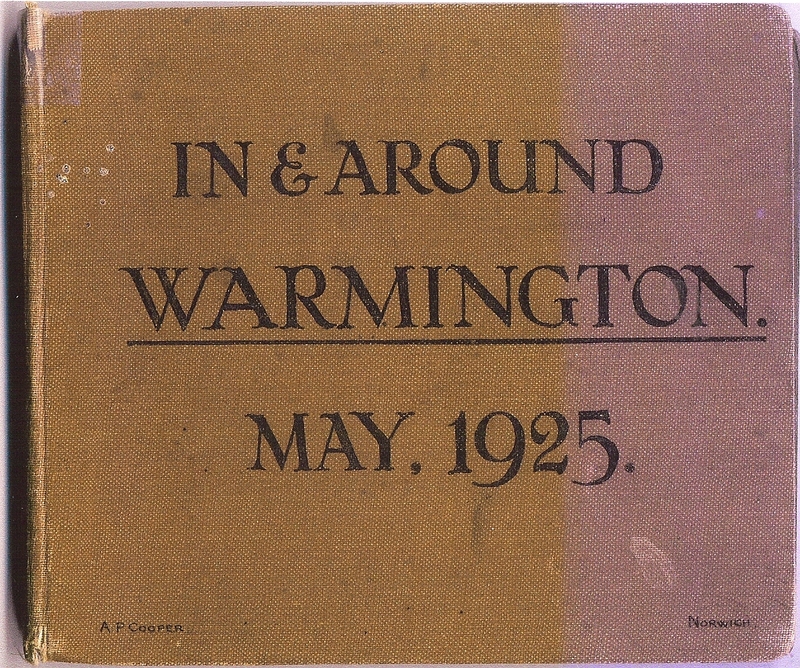 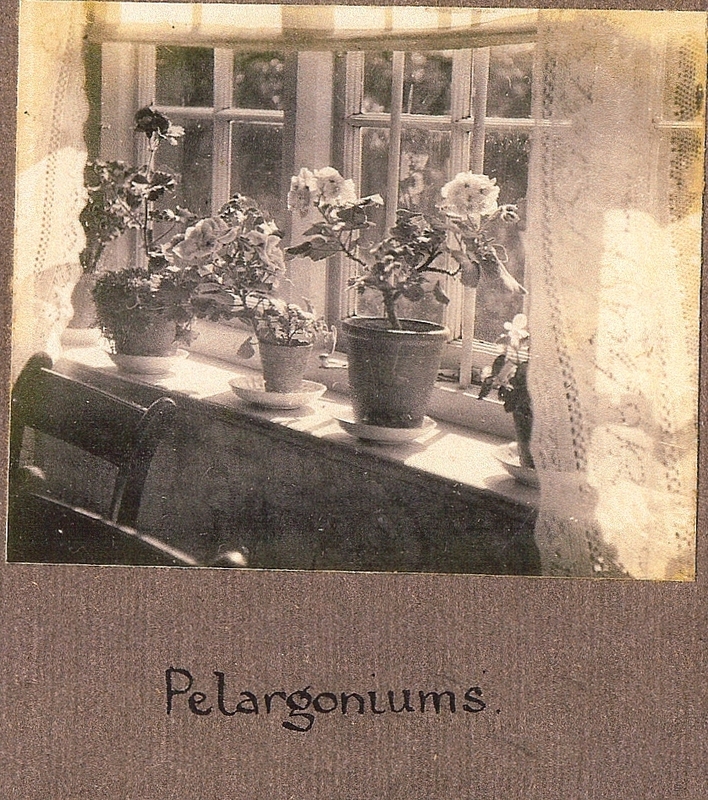 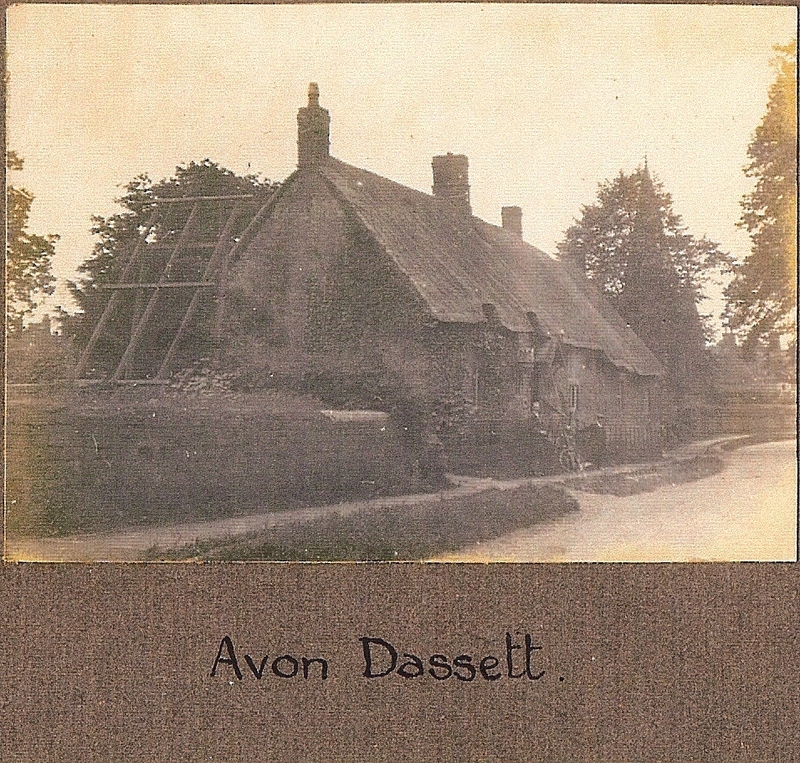 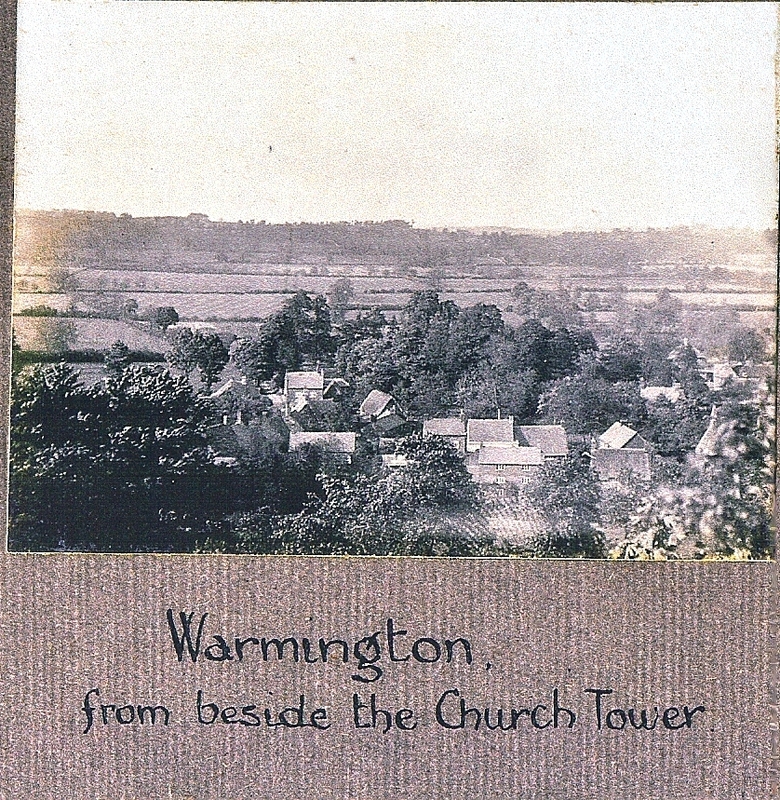 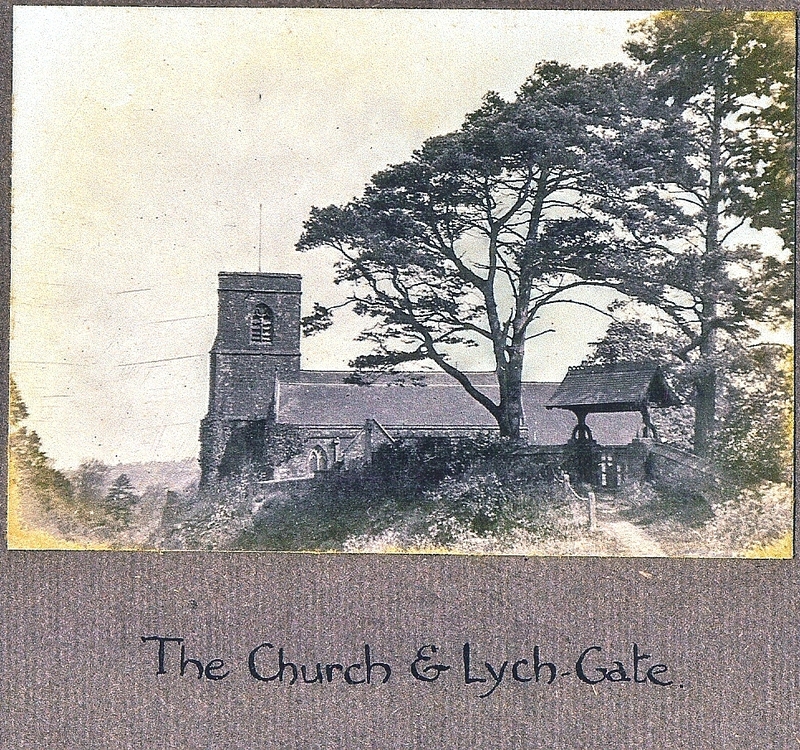 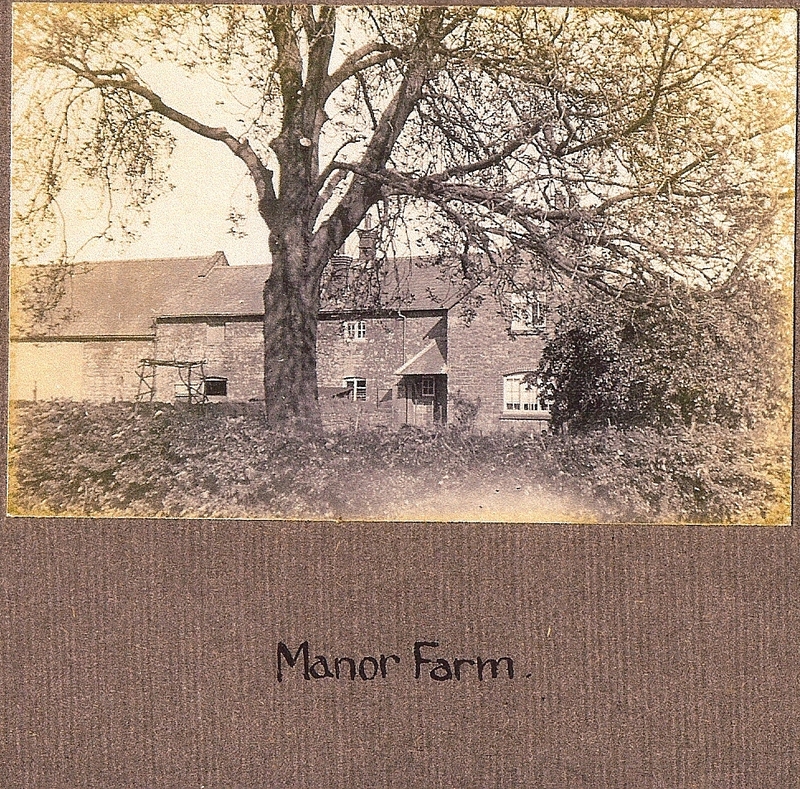 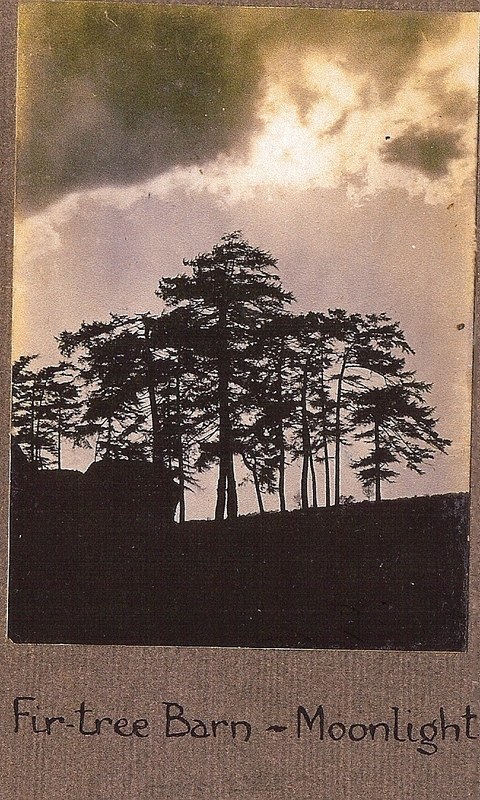 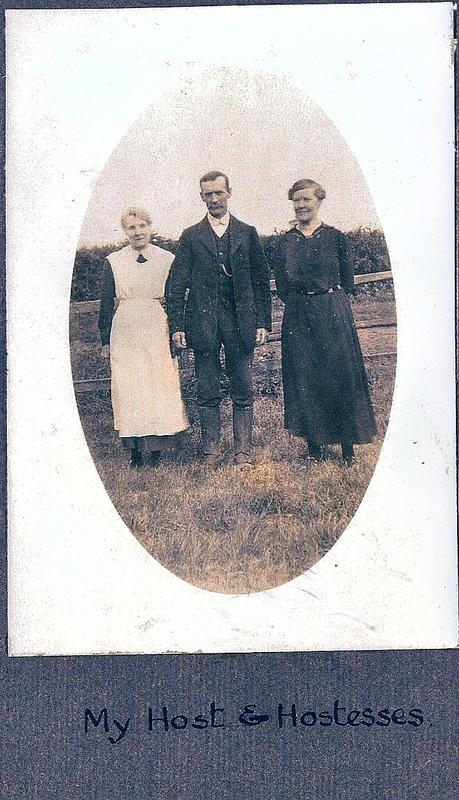 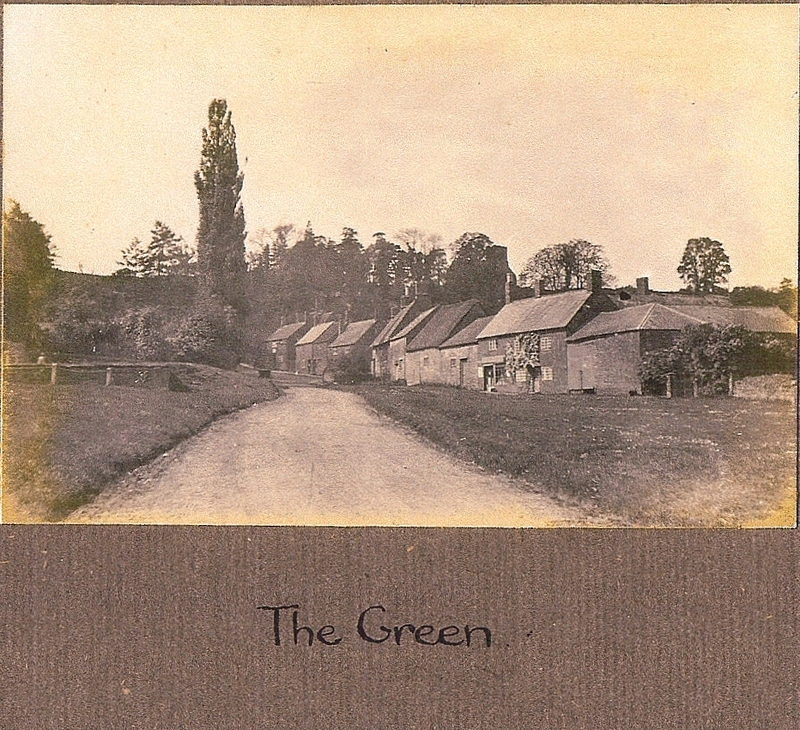 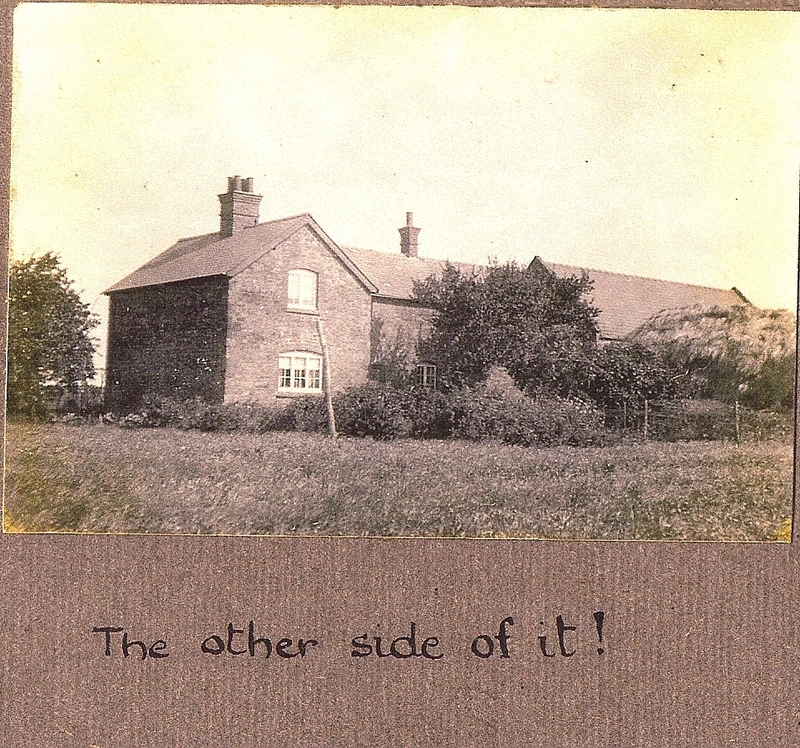 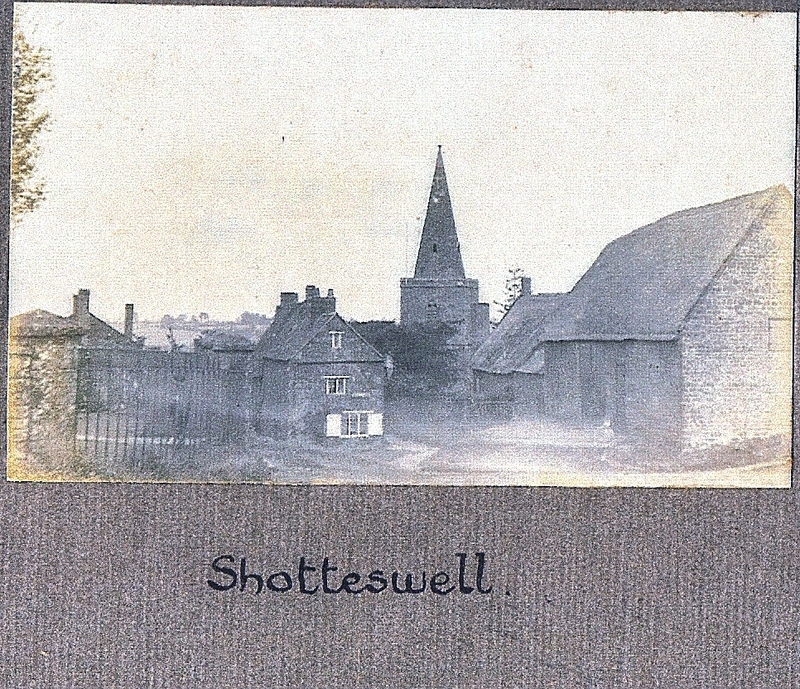 This photographic record of a visit to Manor Farm, Warmington, appears to have been made by AP Cooper of Norwich. 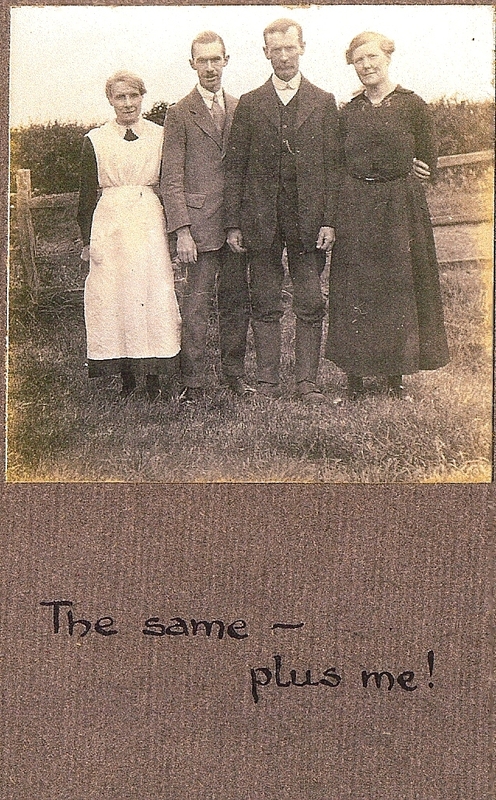 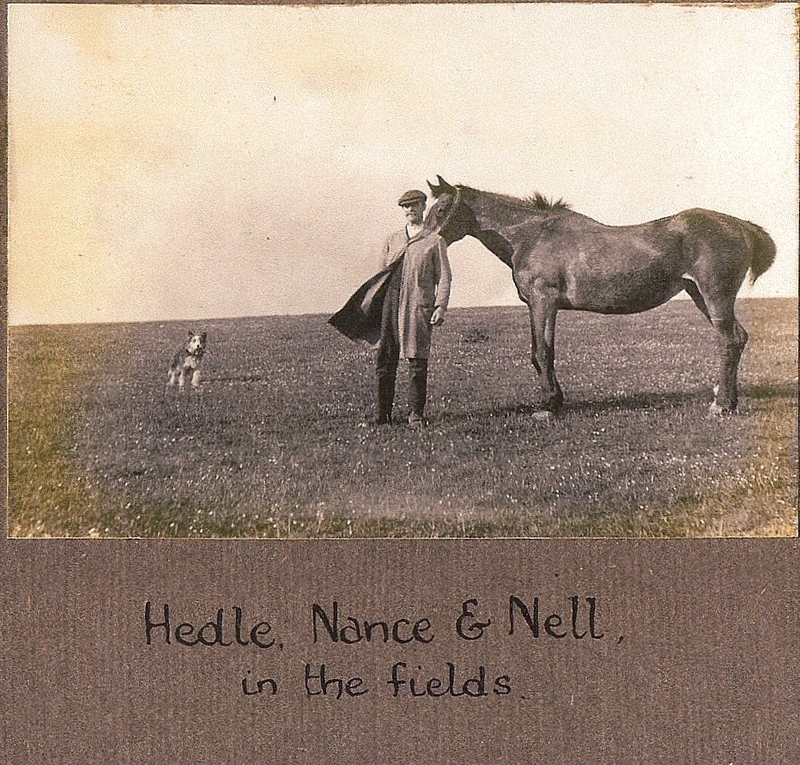 His host and hostess were Hedley and Emma Walden. 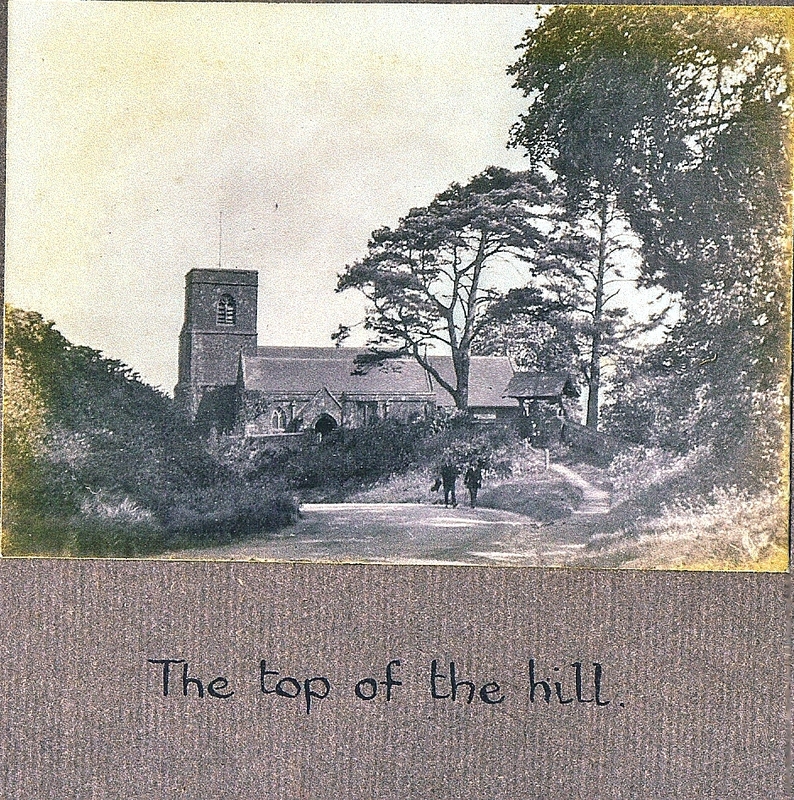 Hedley died aged 44 years only four months after this visit. 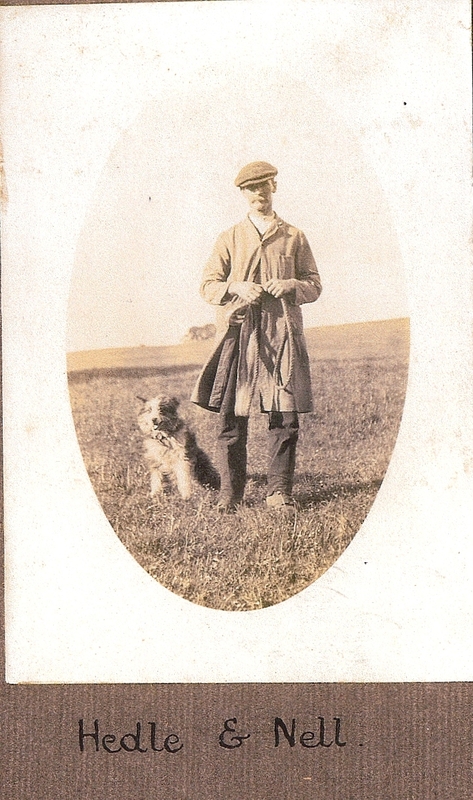 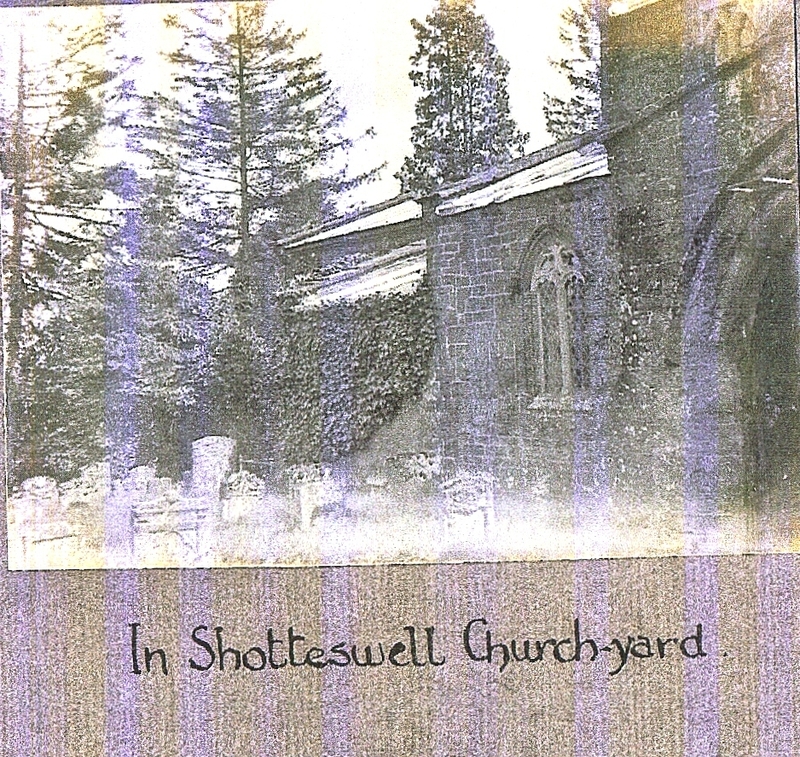 Hedley’s widow later became the second wife of Harry Hawkes.